Moveo / Featured / Dance-Theatre at Moveo! Moveo offers a new weekend workshop on 15th, 16th and 17th of March. 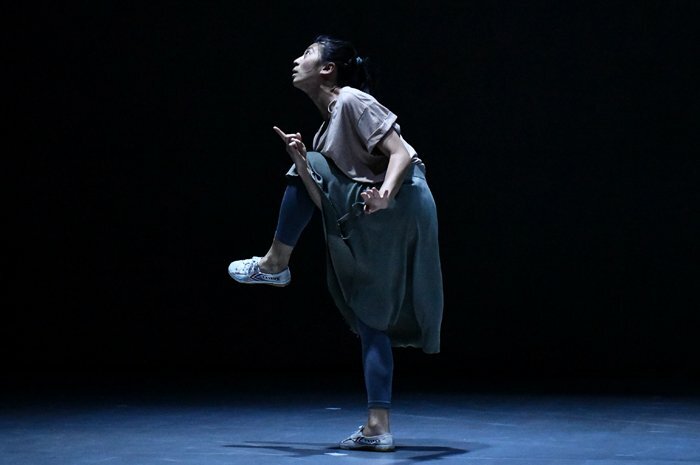 “Layers” is a Dance-Theatre course taught by Ti Nguyen, where each participant will carry out, through videos capturing different aspects of the realities that surround us, a personal search that will help as inspiration for the creation and composition of his/her choreographic material. 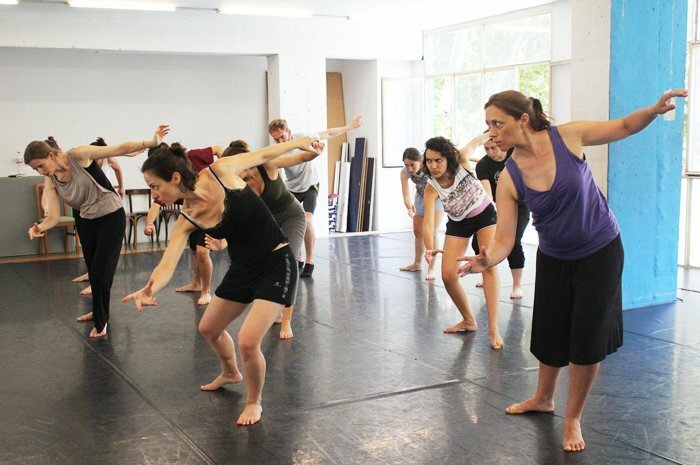 The workshop welcomes professional and non-professional performing artists interested in the body and movement as a means of expression. Enrol before 15th February and get 15% discount in the workshop!